Commercials continued their pace during the reporting period and moved 6.22 million ounces towards becoming net long. 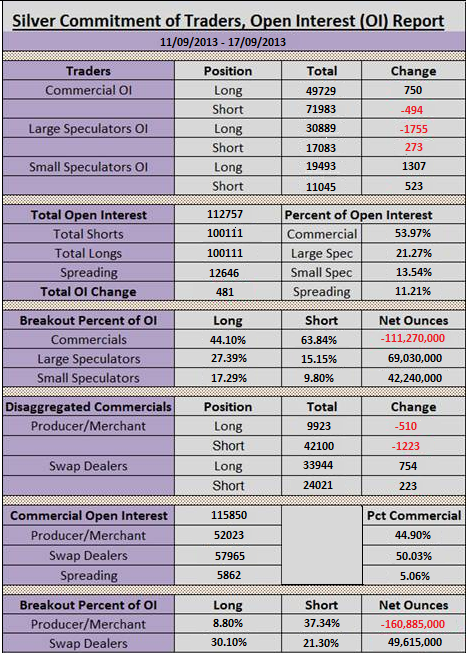 Large speculators cut their net long position by over 10.10 million ounces towards becoming net short. 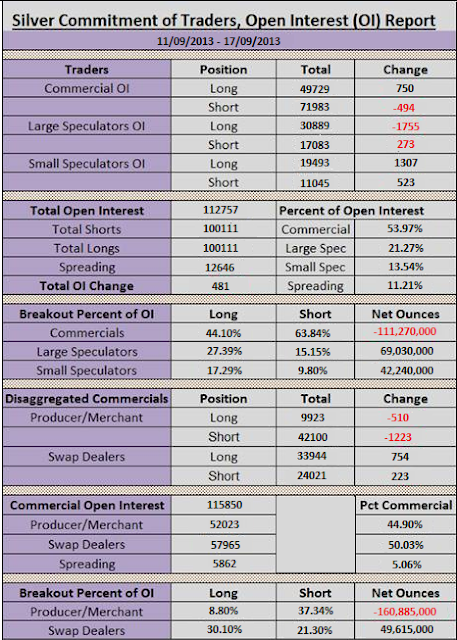 Small speculators moved around 4 million ounces net long. After the COT week, we saw a decline into the support zone of $21.40 range but on low volume. 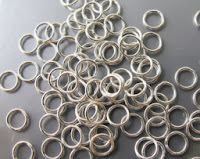 Friday morning saw a minor volume with almost 3 million ounces, and prices slipped down from $23.16 to as low as $21.67. Price is now at about $21.65 after forming a low of $21.20 this past week. 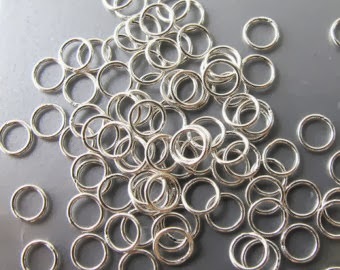 This volume and movement is showing sustained interest in buying silver at slightly higher prices and is symptomatic of one or more traders with deep pockets believing a bottom could have been made and seeking to take advantage of it. My guess would be this was a hedge fund rather than a commercial player because if the commercials knew the bottom was in they would have bought far heavier.